Love this time of year. All the wildflowers are coming out and most of my fruit trees are in full bloom. 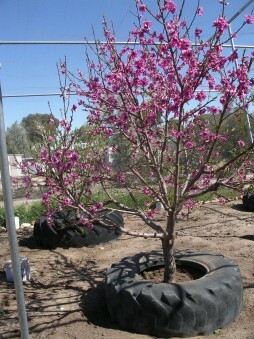 This is my peach/nectarine tree. It’s only a few years old, but it’s growing so well …. I think it’s the water we pump out from our tanks to there. They are thriving in it! 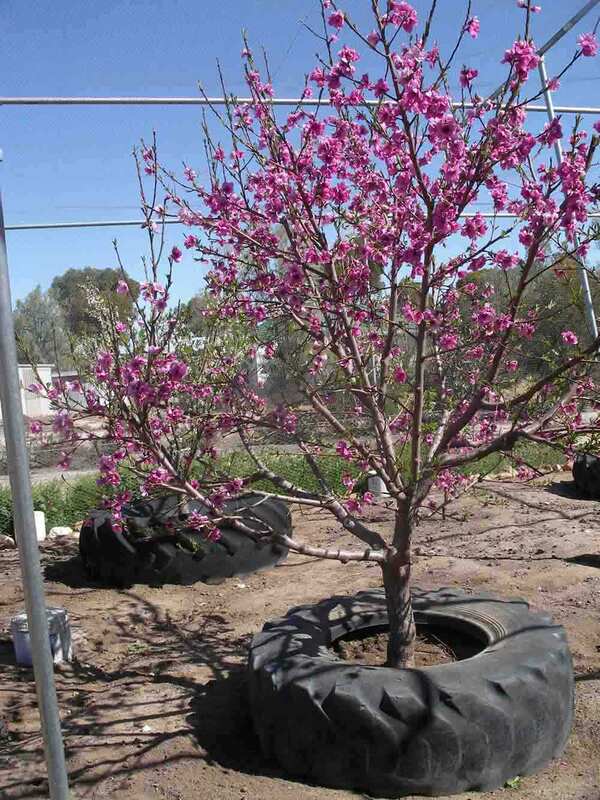 Rubbing my hands together thinking of the fruit we will have this summer. Most of my tree’s are early fruiting. I have just planted some watermelon and rockmelons around the trees too. As long as I can keep the chooks away from them all. My kids are loving the new six chicks born over the last week. I’ve been waiting for the hens to get clucky so I can finally do away with my two roosters. Don’t get me wrong, they are beautiful roosters, but they have only one thing on their mind and they are making the hens look horrible with missing feathers on their heads etc. They have done their job well, now its time for them to go. I have plenty of chooks for eggs now and the new ones to replace the older girls. 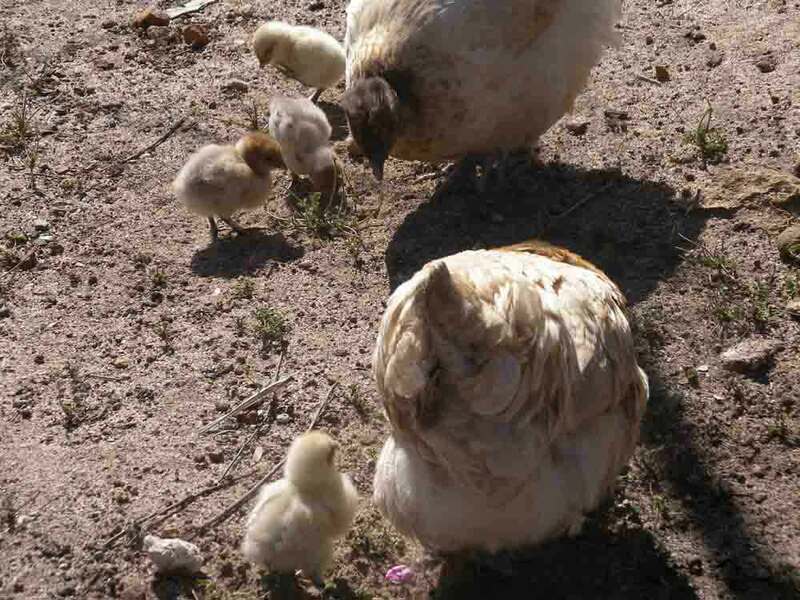 I will probably have new roosters anyway with these six chicks. The kids wanted to keep one inside as their pet …. but it only lasted an hour and they wanted to put him back with his family. A choice I was very happy with! !